John Martin B. 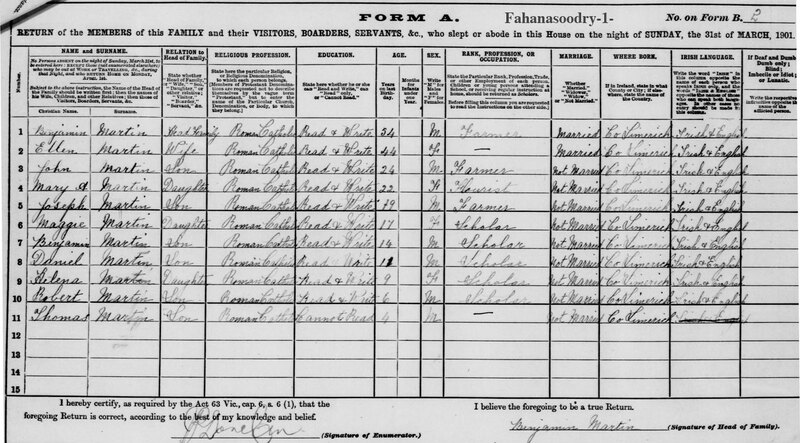 1877, known as “Big Smiling Jack Martin” married Catherine Kelly a Teacher prior to marriage. Jack died whilst leaning back in a chair at the dining table and broke his neck – Aug 28th 1938 aged 62 yrs. 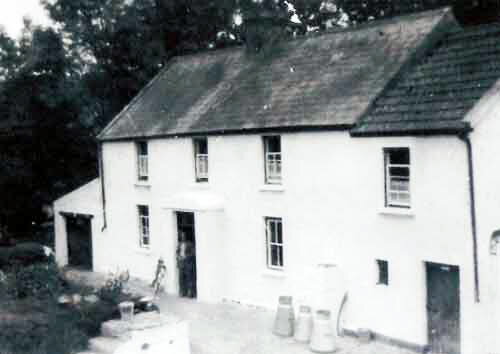 He had inherited the farm at Knockadea. ….4 Joseph A Martin B1881 – D1973. Joined the Presentation Order as Sr Francis Teresa later she became Rev Mother Francis Teresa and was renowned within the order and the Thurles community as a dedicated Teacher. She was a close confidaunt of the late Archbishop Harty of the Cashel & Emly. ———+ Robert Fox B 1920 – D ?? ———6 Coleman Fox B 1964 .